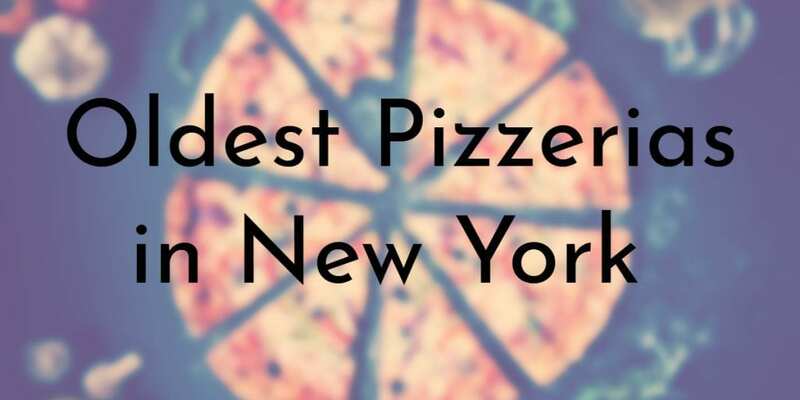 New York is rightfully considered the home of American pizza. 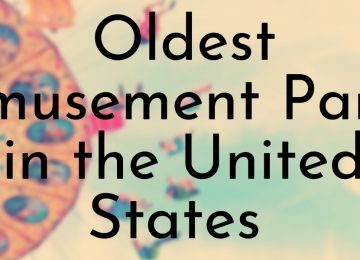 In fact, the very first pizzeria in the United States was opened in New York City in 1905. That pizzeria, Lombardi’s, is still open today and is the oldest pizzeria in New York. Lombardi’s was just the first of many pizzerias established by Italian immigrants in New York and the rest of the country. Many of the first pizzerias in New York are currently still owned and operated by the family of their original founders. Although Denino’s Pizzeria & Tavern originally opened in 1937, the restaurant did not start serving pizza until 1951. 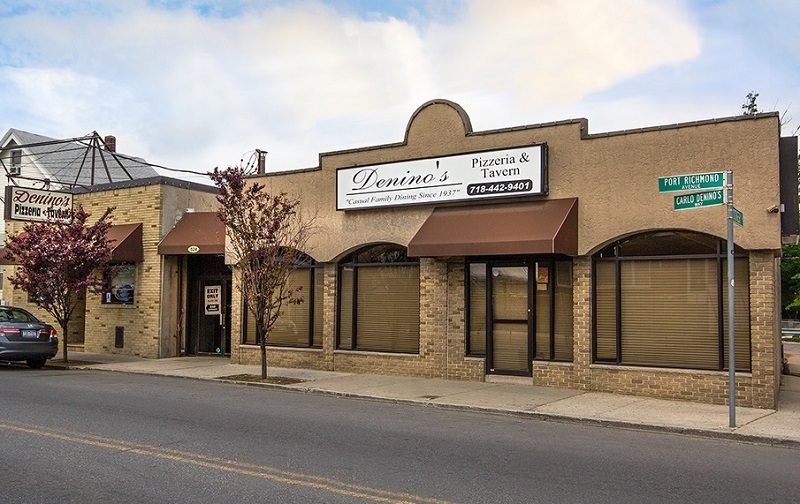 Denino’s was opened by John Denino as a full tavern at 524 Richmond Avenue in Staten Island. 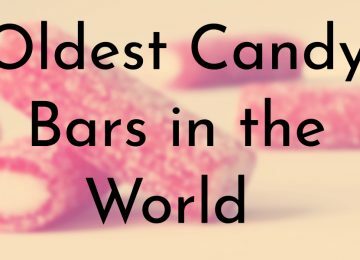 After immigrating from Sicily, John opened a confectionery store and then a pool hall next door. 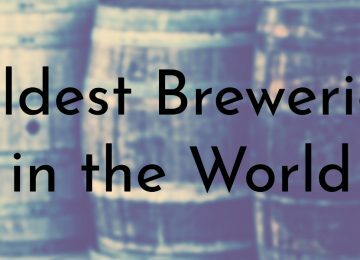 Once prohibition was repealed, the pool hall started serving beer in 1933. John died in 1951 and his son Carlo took over Denino’s and added pizza to its menu. Since then, Denino’s has primarily been a pizzeria and it is still run by members of the Denino family. In 2010, Denino’s opened a second location on the Jersey Shore and the pizzeria is now franchising. 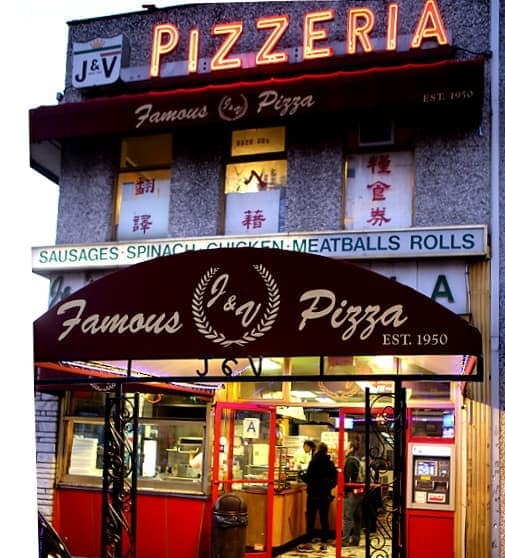 J & V Pizzeria was established in 1950 by friends John Mortillaro and Vincent DeGrezia. At the time, the Bensonhurst neighborhood of Brooklyn was home to a large community of Italian immigrants. Reportedly, J & V Pizzeria was one of the first pizza places to sell pizza by the slice, which is still offered today. Today, J & V Pizzeria is owned by Mortillaro’s widow, Stella, and their two sons, Joseph and John. 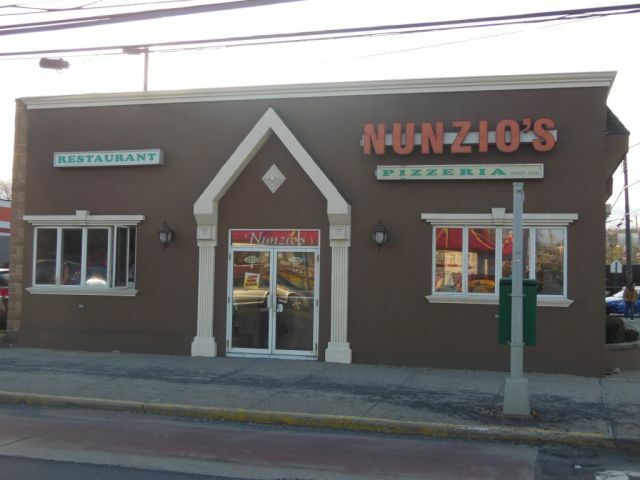 Nunzio’s Pizzeria was opened in 1942 by Nunzio Trivoluzzo and it is one of the oldest pizzerias in Staten Island. The original location of Nunzio’s was in South Beach and it was moved to its current location on Hylan Boulevard in 1960. That same year, Trivoluzzo sold Nunzio’s to Jimmy and Vincent Coppolla and Al Bruno. Nunzio’s was one of the few Staten Island pizzerias that survived Hurricane Sandy in 2012 – the pizzeria reopened in December of that year. 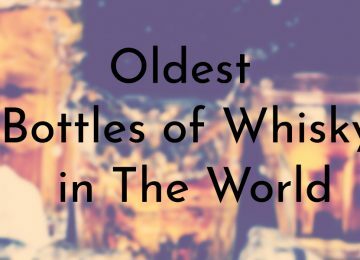 Today, Nunzio’s is owned by Robert Whiteaker. 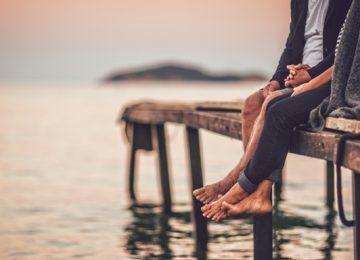 Like all of the other early New York pizzerias, Patsy’s Pizzeria was founded by Italian immigrants – Pasquale “Patsy” and his new wife Carmella Lancieri. 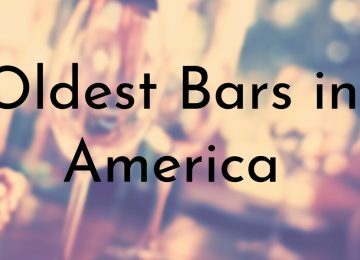 The Lancieris opened Patsy’s in 1933 in East Harlem and the restaurant has remained there ever since. Patsy died in the 1970s and Carmella took over running the pizzeria. She sold Patsy’s to Frank Brija in 1991 and his son, Adem Brija, owns the pizzeria today. 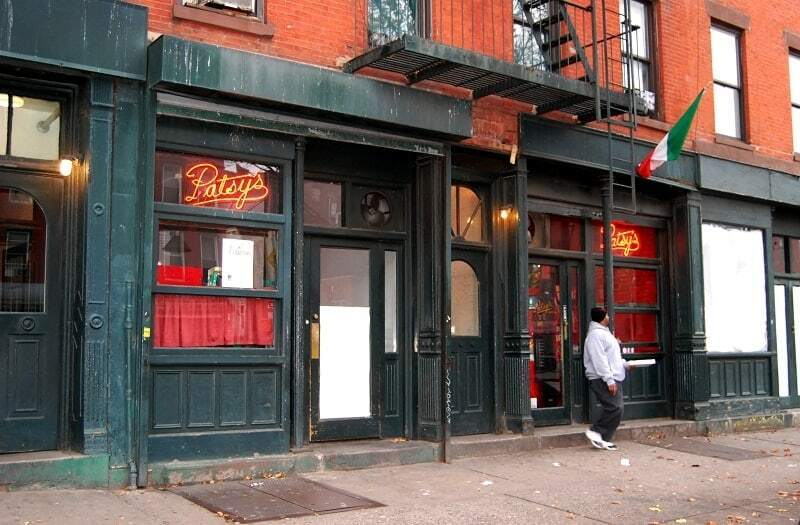 Patsy’s was immediately a hit with New Yorkers and the Lancieris had to buy the two adjacent buildings to keep up with demand. The pizza at Patsy’s is so good that it attracted a number of celebrities including Frank Sinatra, Joe DiMaggio, Dean Martin, Francis Ford Coppola, Al Pacino, and Robert DeNiro. 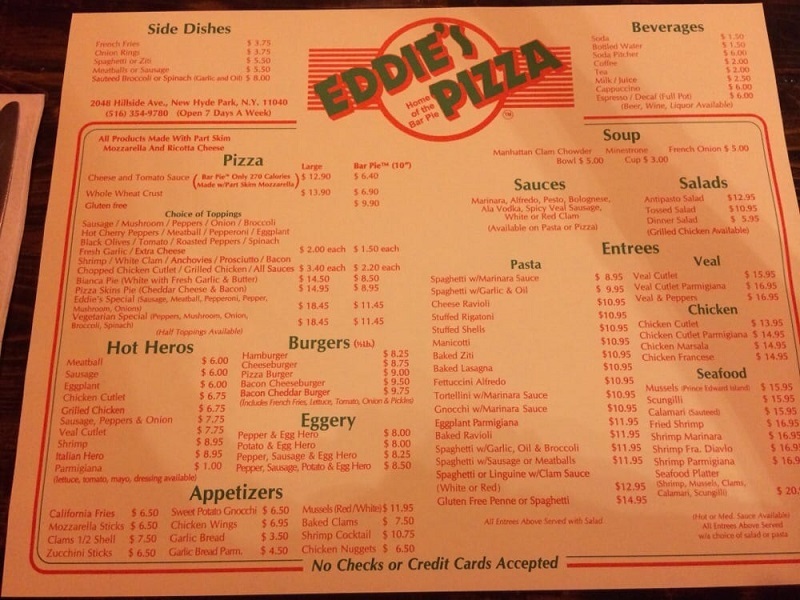 Eddie’s Pizza distinguishes itself from other early pizzerias by billing itself as the “Home of the Bar Pie.” The bar pie, a name which Eddie’s has trademarked, is a very thin/crispy pizza with very little crust that has cheese and tomato sauce that looks melted together. Although the restaurant’s website and clock says that it was established in 1941, according to current owner Joe DiVittorio, Eddie’s was opened in the late 1920s or early 1930s. The pizzeria started out as a bar opened by Eddie Fanelli. 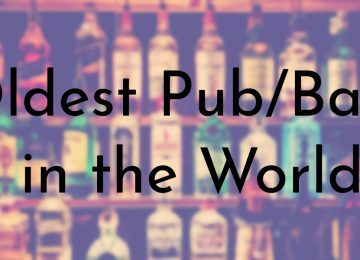 The original bar was burned down in the 1970s and Eddie’s moved down the street. DiVittorio and his father bought Eddie’s in the early 1980s and added a dining room. John’s of Bleekcer Street was opened in 1929 by John Sasso, an immigrant from Naples, Italy. 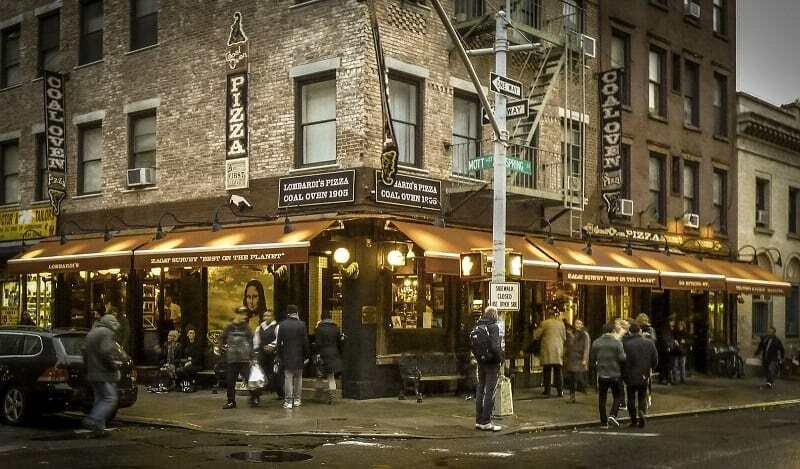 The pizzeria was originally located on Sullivan Street in Greenwich Village, but Sasso lost the lease in 1934. 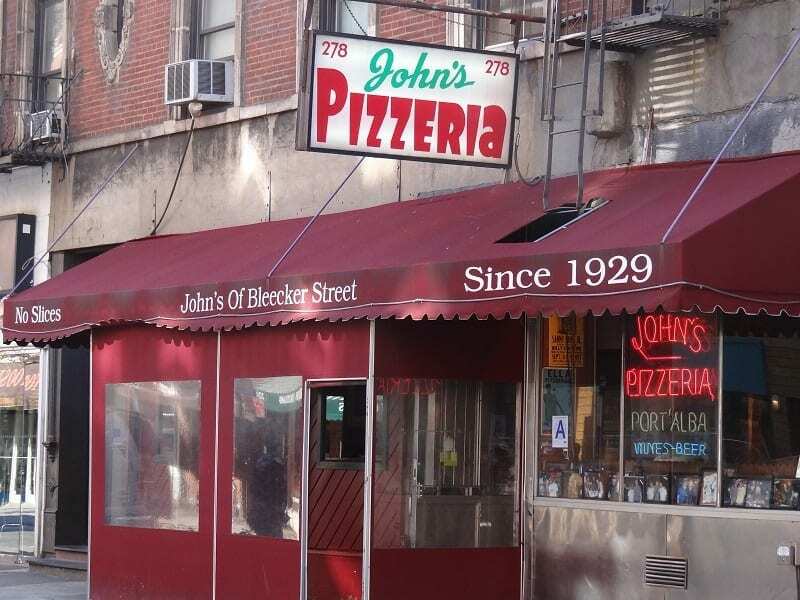 Sasso moved John’s to its current location in Bleecker Street and brought his original coal fired brick oven with him. Sasso and his family continued to run John’s until 1954 when the pizzeria was sold to the Augustine and Joe Vesce, who were distantly related to Sasso. Another relative of Sasso and the Vesces, Bob Vittoria, and his business partner Peter Castellotti Sr. took over John’s in the 1970s. Both of their adult sons help them run John’s today. Anthony (Totonno) Pero, who founded Totonno’s Pizzeria Napolitano in 1924, immigrated to America in 1903 and worked for Gennaro Lombardi, who is credited with bringing pizza to America. Working at Lombardi’s made Pero the first ever pizzaiolo in America. 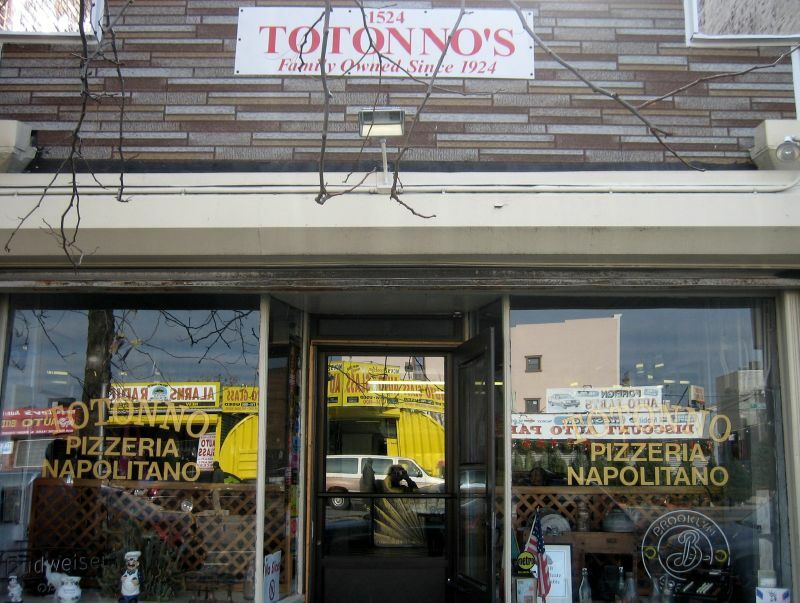 Totonno’s is still run by Pero’s family today. 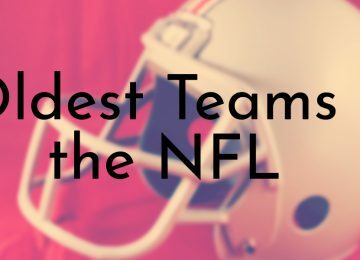 Although Gernnaro Lombardi is typically considered the person who brought pizza to America, according to one of Pero’s granddaughters, Pero was actually the one to making the pizzas, not Lombardi. 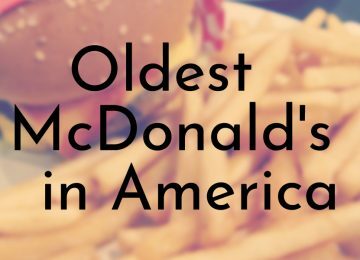 She acknowledges that while Lombardi’s is the oldest/first pizzeria in the country, her grandfather is who needs to be credited with bringing pizza to America. Not only is Lombardi’s the oldest pizzeria in New York, it has the honor of being the very first pizzeria in America. Lombardi’s was opened in 1905 by Gennaro Lombardi, who is regarded as the father of American pizza. Before receiving the first pizzeria license in New York, Lombardi had already been selling tomato pies, the precursor to American pizza, in his grocery store that was opened in 1897. 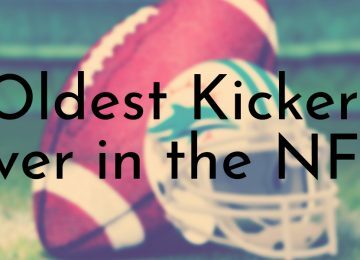 Lombardi also trained the owners of some of New York’s other old pizzerias. The original Lombardi’s restaurant was open until 1984 and stayed closed for ten years before being re-opened – this means that Lombardi’s is not the oldest continuously operating pizzeria in the country (Papa’s Tomato Pies in New Jersey opened 1912 and never closed).